take part in adventures with Him." One of my dear friends, Katie from Letter Bird Art, is such an encourager. Such a beautiful heart. She has written an ebook titled An Inspired Life, and I want to tell you just how awesome it is! Katie seeks to "live an inspired life full of possibility" and in the time I've gotten to know her, I can say that this truly sums up her life...inside and outside, she is so beautiful! Her blog, A Place to Dwell, never fails to put a smile on my face and a bit of an inspired spring in my step and living. 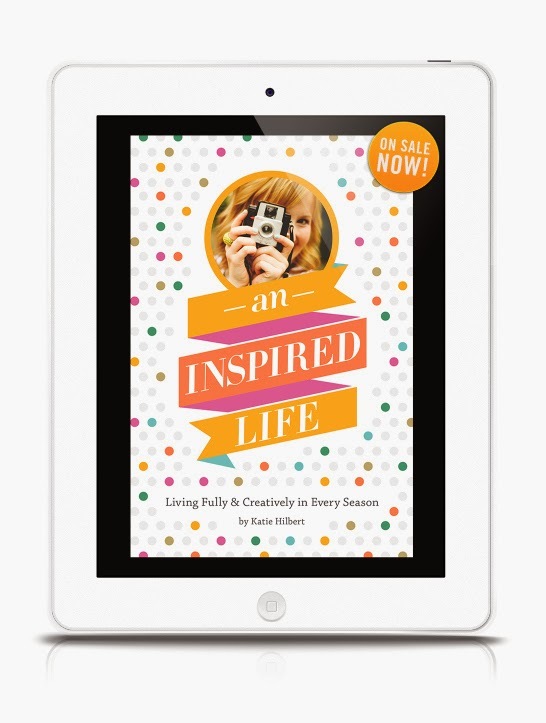 I was blessed to read Katie's new e-book, An Inspired Life, a few weeks ago. It has drifted through my mind often since then, particularly the Prayer Prompts. I used my pink Moleskine to take notes on the great questions Katie's asks to help you see, refine, and dream with God over the current season in your life. There is a call to both embrace it wholeheartedly and yet never let go of patient and hopeful expectation on the Lord. Sounds like a pretty full, wonderfully inspired life to me! It's probably a short work-week for you, meaning hopefully you'll have lots of lounge-around-on-the-couch time. 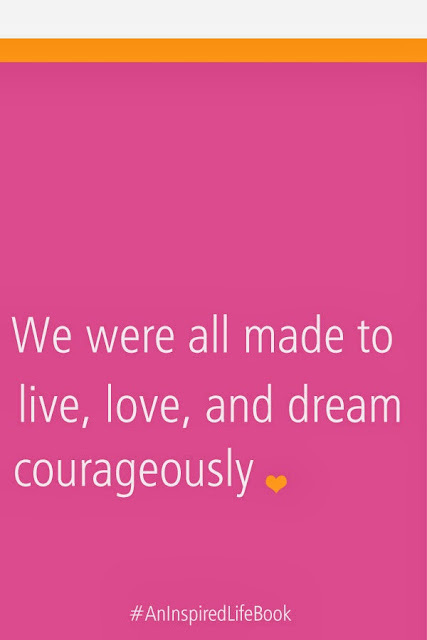 Why not download Katie's book and use that time to be inspired to dream with God? Katie is offering, today only, to kick off the holiday week, a 25% discount on the book! You guys, you've gotta snag this NOW! For real! You won't be sorry. Use the code: GETINSPIRED to knock the price down from $9.99 (still a total bargain) to $7.50 (a REAL bargain!) Shop Here! Thanks so much, Katie, for writing this book, for LIVING this book, for making me smile, and for sharing all of that with us through your words! Love Katie! I need to get this book :) thanks for the discount code!